Endocrinology news and features from GM, for all medical professionals treating the ageing patient. GM invites submissions on endocrinology for publication. All submissions are sent for peer review, which takes about eight weeks. All papers that pass this process will be published. For more information, please visit our Author Guidelines page. A new class of medication, known as sodium- glucose transporter-2 (SGLT2) inhibitors, is associated with lower rates of death and hospitalisation for heart failure when used to treat patients with type 2 diabetes according to a study presented at the ADA conference. The risk of developing type 2 diabetes by age 20 was 12 times as high in severely obese American Indian children aged five to nine years as in normal- weight youth in that age range, according to a study presented at the ADA congress. New findings from a post-hoc analysis of the LEADER cardiovascular (CV) outcomes trial were presented recently at the 77th annual Scientific Sessions of the American Diabetes Association (ADA). 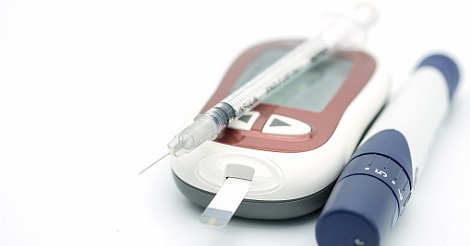 A long-acting, oral insulin tablet has been found to safely improve glycaemic control as effectively as the common, injected insulin glargine in people with type 2 diabetes according to a study presented at the ADA. Results of the DEVOTE trial investigating the cardiovascular (CV) safety profile of long-acting insulin, insulin degludec (Tresiba), in adults with type 2 diabetes were presented at the ADA congress. 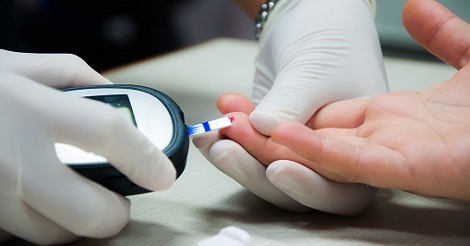 A new system for making sure inpatients with diabetes get the care they need is improving diabetes healthcare at Sandwell and West Birmingham Hospitals NHS Trust, according to findings of a project presented at the Diabetes UK Professional Conference. 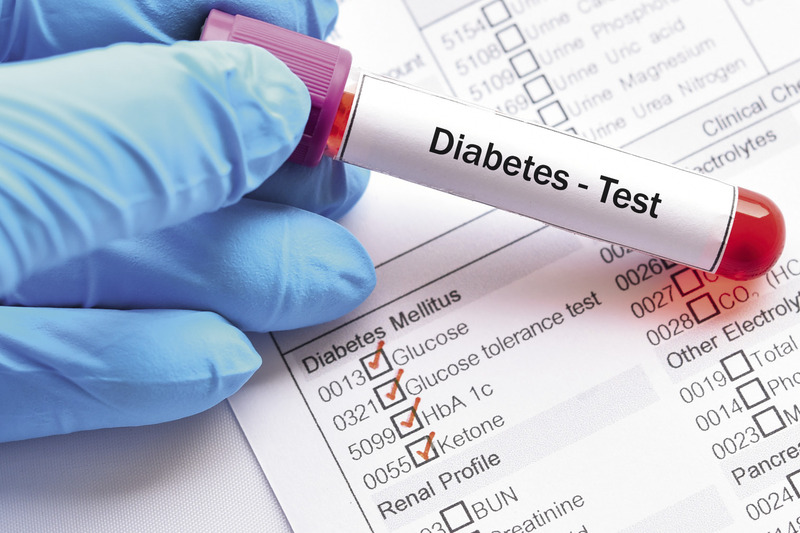 New research from Diabetes UK has found that only a small percentage of the UK public are aware of how life-changing this condition can be. Everyone needs to be aware that diabetes is a serious condition with serious consequences, which is becoming more common. People with a severe mental illness die 15–20 years earlier than they would have done, had they not had a severe mental illness. The principle cause of this increased mortality is from long-term conditions such as diabetes, cardiovascular disease, respiratory disease and cancer. 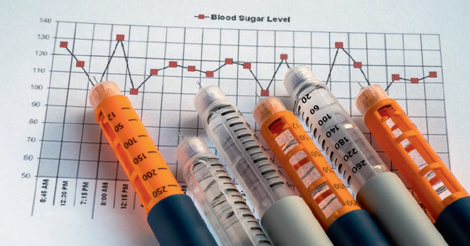 In chronic kidney disease, diabetic patients need diligent consideration of glycaemic targets; the risks versus benefits of glucose lowering treatment need to be assessed carefully. Patients with type 2 diabetes are at greater risk for heart disease and stroke even when glucose levels are under control. In this one-to-one interview, Professor Stephen Bain, Professor of Medicine (Diabetes) at ABM University Health Board, discusses new advances in cardiovascular and diabetes management. 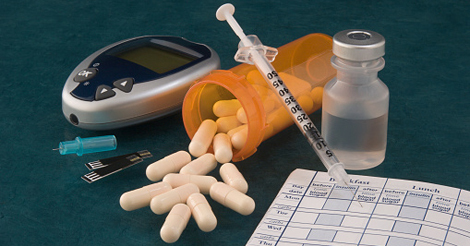 Diabetes: newer agents for the older patient? 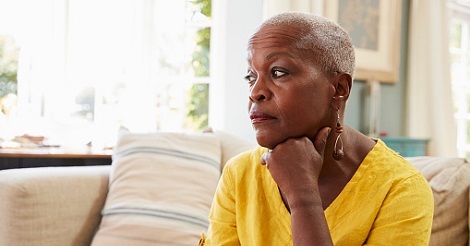 This article is based on a presentation given by Dr Chris Smith, Consultant in Diabetes and Endocrinology, RAH and Diabetes UK Clinical Champion, at the GM Conference Ageing and Healthcare Today, held in Edinburgh.